You can now save time, money, and space! 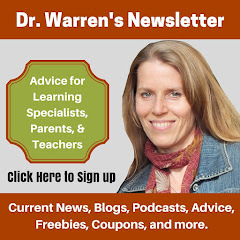 Did you know that you do not have to print out your classroom or tutoring activities anymore? 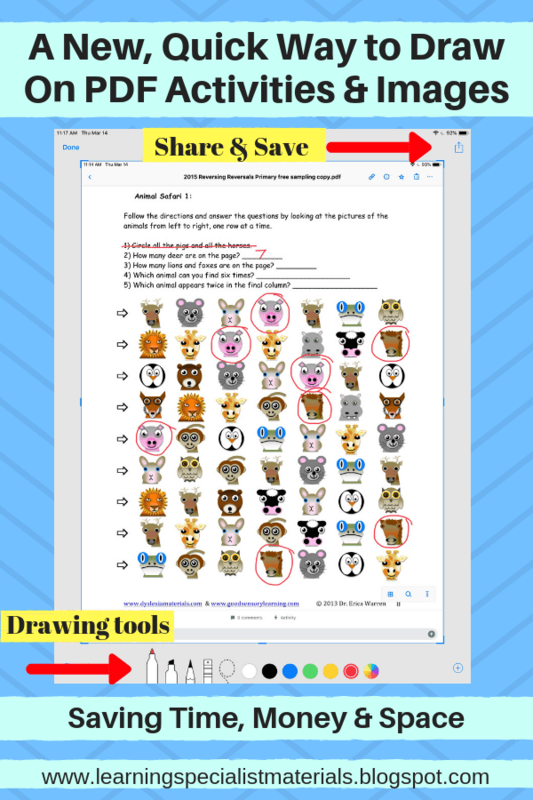 You can simply open a PDF, or with the newer MacOS operating systems, a simple screenshot of a pdf, Word doc, Google doc, web page, or even a printed workbook page instantly offers drawing and writing tools that can be used to complete the activity. If you want more drawing, tracing or coloring options, you can share the image to the drawing App, Procreate. 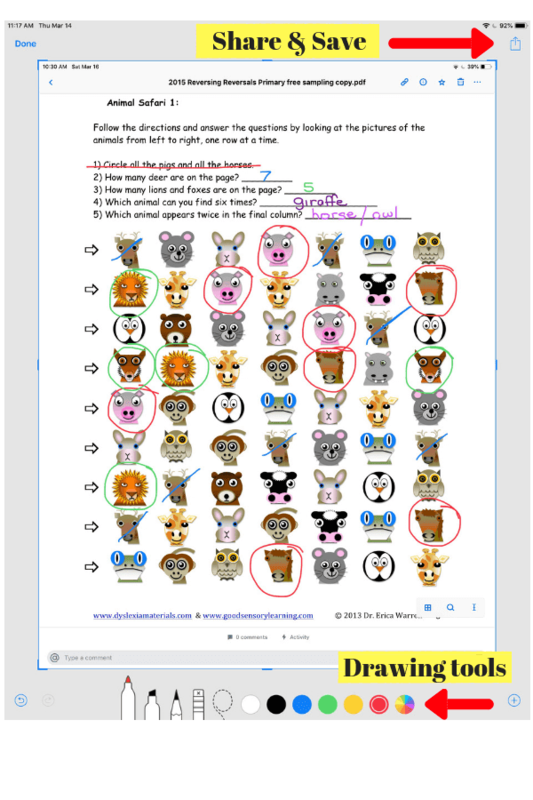 To top it off, as soon as the student completes the activity, they can then save and forward the completed image in a text or email! This lightens book bags, saves on paper and ink, and it is better for our environment! Let me show you how to do this. A screenshot captures the image you see on your screen and stores it on your camera roll, and it can be edited, shared, and stored. Find the image, file, webpage, or handout you want to capture. Set up the image for the shot. For 2018 and later, press the Sleep/Wake button on the top of the iPad and the Volume up button on the right side of the iPad at the same time. For earlier versions, press the Sleep/Wake button on the top of the iPad and quickly click the Home button at the bottom of the screen. The new image will show up in the left part of your screen. Simply select the new image. You can now use a marker, highlighter, pencil, eraser, or Magic Rope to edit and annotate your new image. You can crop your screenshots, too. Touch and hold one of the corners and drag it to the new dimension. If you make a mistake, you can undo each previous step by tapping the undo button in the bottom left of the screen. You can also redo a prior step by tapping the redo button. Please note: Shift-Command-5, on the newest Mac OS operating system, offers additional options. Select the camera app. Instead of taking a photo, take a screenshot of the image as described above. This screenshot will give you the option of drawing, typing or editing the image. Digital Downloads are the Best Option! Digital downloads are available to my customers immediately via email. This is very convenient for my customers in countries like Africa, Asia, Europe, and Australia. 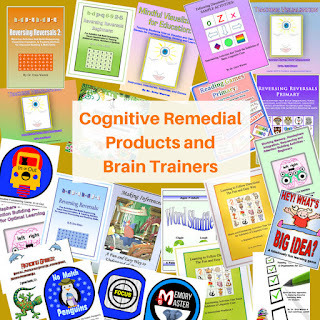 Digital downloads enable me to keep prices low (no shipping or printing) so teachers and specialists can afford my products. 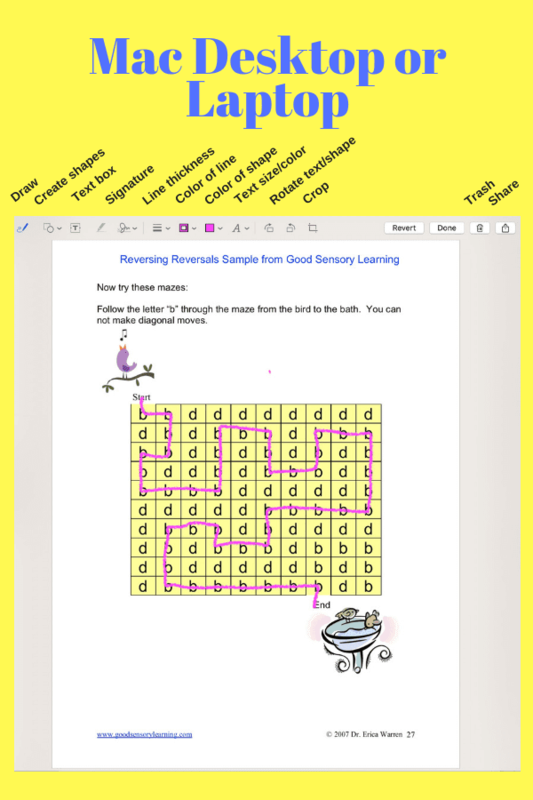 Materials can be printed over and over again for your students year after year. Please note that a single purchase offers a license for a single teacher. Digital downloads are easy to store, and they don’t gather dust. Digital downloads enable me to make updates and additions to products. If you choose to print activities or games, you can decide whether to print them in black and white or in color. In addition, you can place key activities in dry erase pockets, and you can use them over and over again. I also place my games in binders with the use of page protectors. This is great for storage and protection. I love offering multisensory digital downloads! 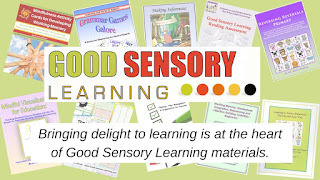 To view all my multisensory lessons and cognitive remedial materials, CLICK HERE. Are There Other Ways to Save? 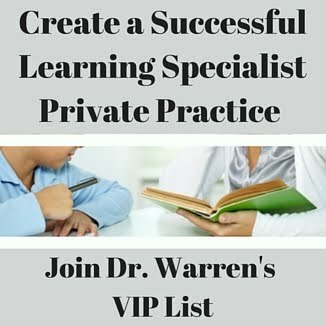 If you would like to stay abreast of the latest promotions, coupons, and publications, you can join my once a month newsletter: https://app.convertkit.com/landing_pages/69400. I also offer bundles of my publications at a discount. You can even become an affiliate and earn 30% commission on all sales that come through your links.